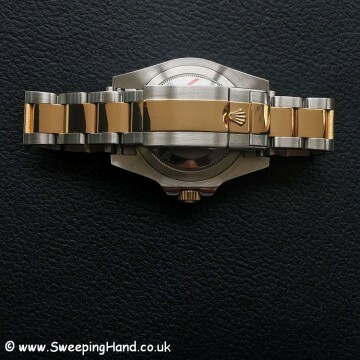 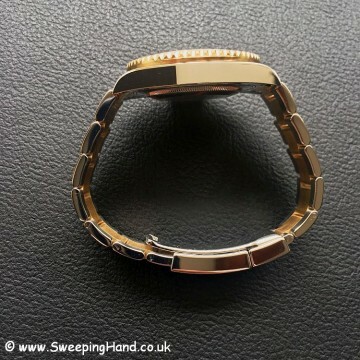 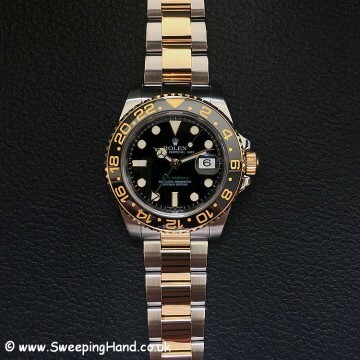 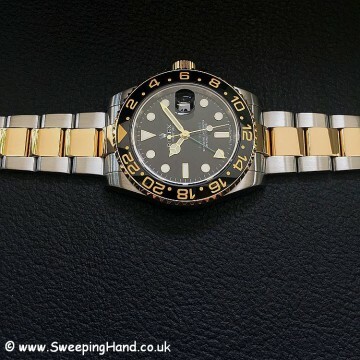 Coming soon we have an absolutely stunning one owner UK issued Rolex 18k gold Bi-metal 116713LN ceramic GMT-Master II. 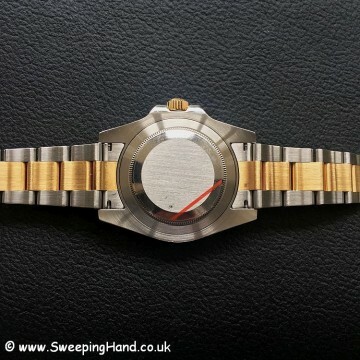 An ‘M’ serial watch bought originally from Cottrills in Wilmslow in 2008 it is in MINT like new condition following a full Rolex UK service in 2014 and having never been worn again since return (the owner bought a Deepsea while it was away being serviced). 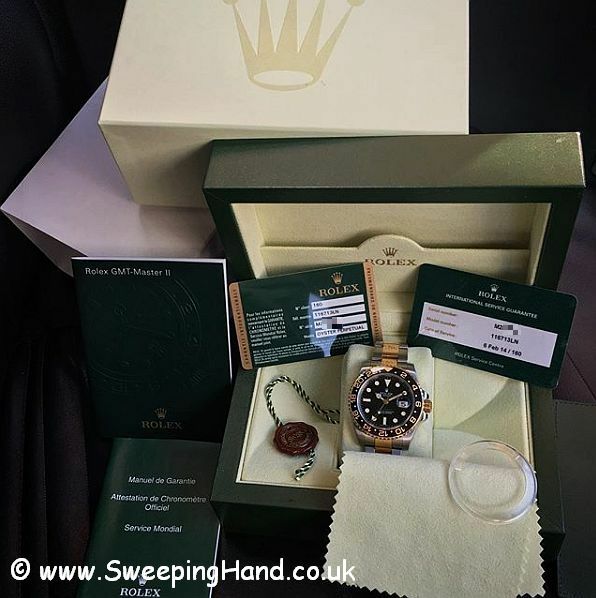 This one comes with everything from new, including the Cottrills store bag it was bought from and is as good as it gets. 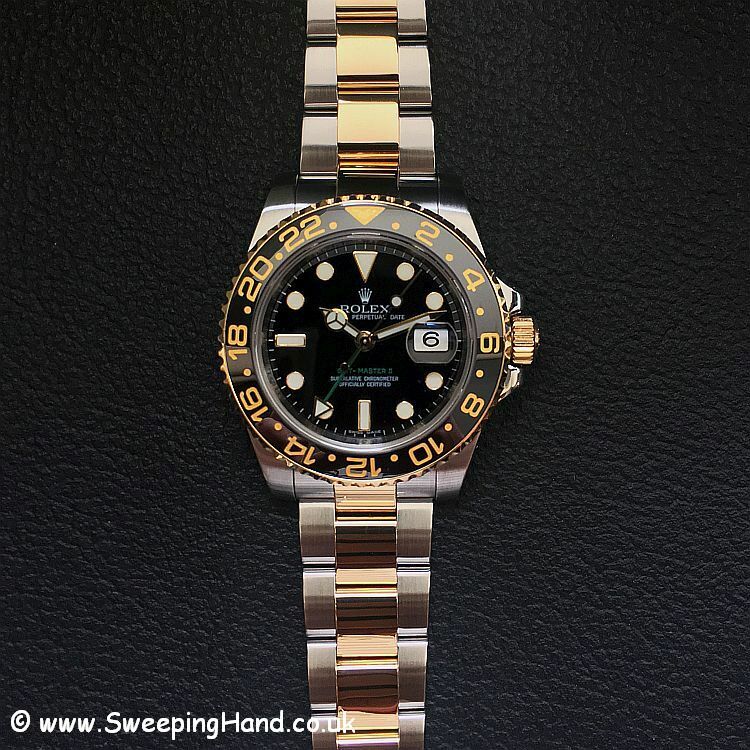 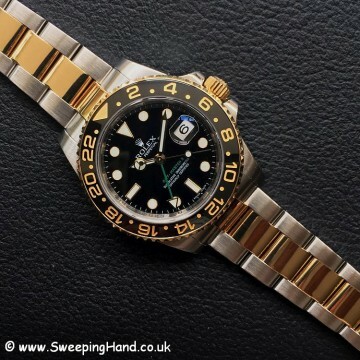 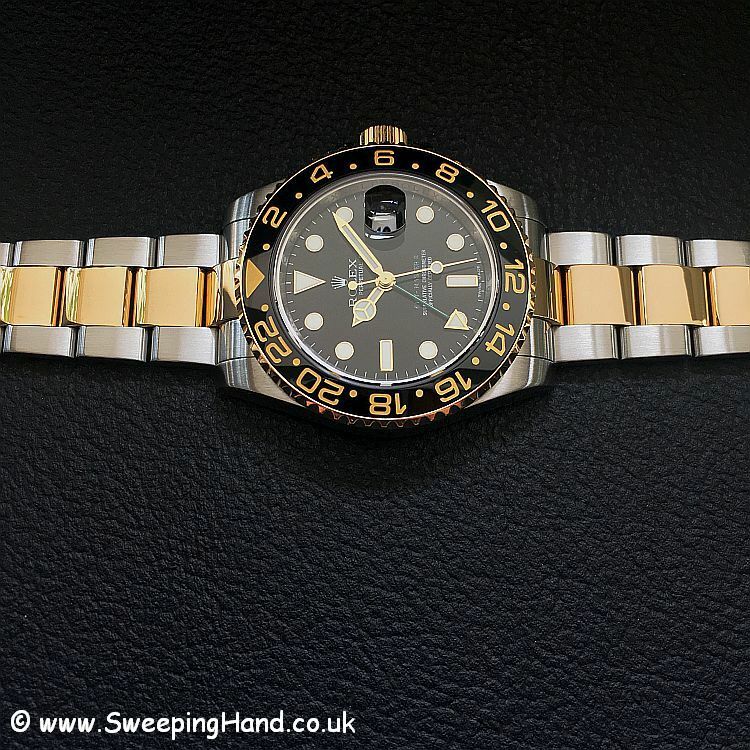 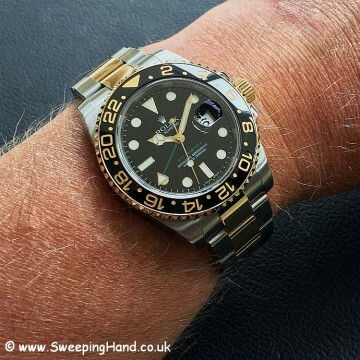 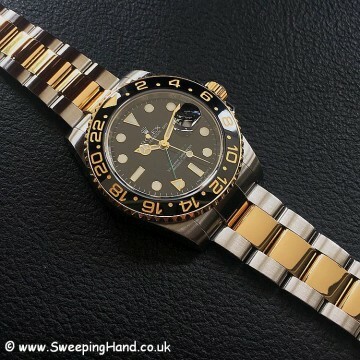 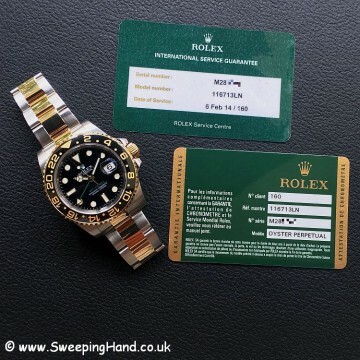 Great chance to buy the latest reference 18k gold bi-metal Rolex GMT Master 2 in brand new condition for a significant saving on current list price!